The Parish Council proposes to change the number of elected officers from a minimum of 9 (nine) to up to 11 (eleven) members. The Fall Parish Assembly will be held on Sunday, November 13, 2016. The Parish By-Laws require a 10-day advance written OR ELECTRONIC notice to all members. This shall serve as that written notice. 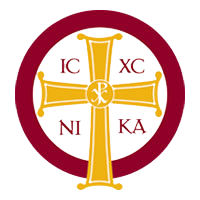 The Parish Assembly will begin after Divine Liturgy (roughly 11:45AM). Your participation is requested and important for our future. A question and answer period is provided in the agenda to ask questions regarding presentations. 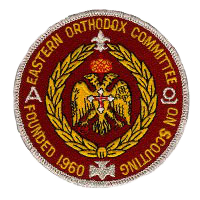 As noted in our by-laws, participation in the Parish Assembly requires that one be a member in good ecclesiastical and ﬁnancial standing at Saint Demetrios Greek Orthodox Church; Camarillo, CA. 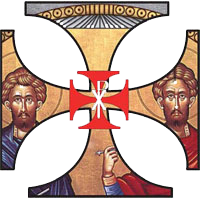 This means that participants must be Baptized and/or Chrismated in the Orthodox Church, and where applicable, married or divorced in the Orthodox Church, and living in accordance with the faith and canons of the Church. Simply, there must exist no spiritual impediments for complete participation in the life of the Church.